The IT world has continued to revolutionize the world at an incredible velocity. Almost all spheres of life have been affected by the fast changing IT world. Accordingly, many nations have incorporated the latest IT innovations into their nations in order to be at par with the developed countries. Vietnam has not been left behind in this noble course. It has made good use of the IT inventions. One of its most notable areas is the Immigration Department. 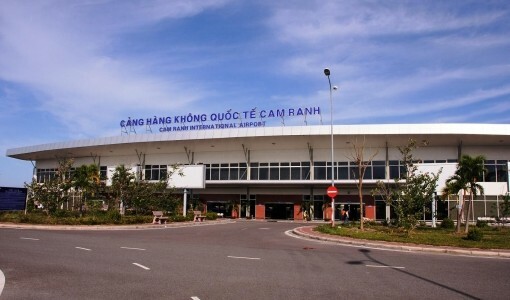 The Vietnam immigration department has used technology to natural visa application. Now with technology, online application has been made easy. Once one makes an online request for a Vietnam visa, then one has to wait for a period, not exceeding two days, to receive a Vietnam letter of approval. 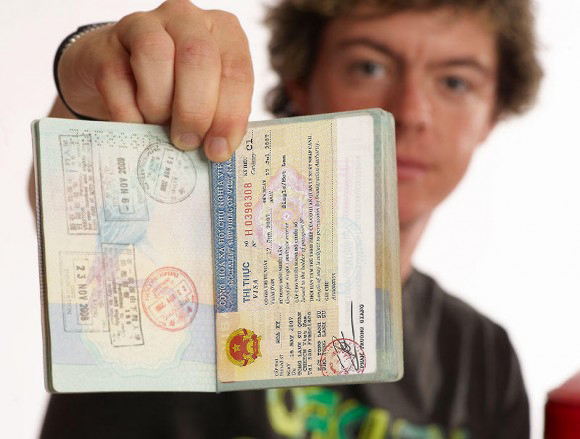 Vietnam’s visa approval letter is a critical document for any online visa applicant. It is undeniable that not everyone lives or resides near location of embassy or consulate of Vietnam. Due to distance barriers, the government of Vietnam through the ministry of immigration thought it wise to develop a new system of visa application. This is to enable all prospective Vietnam visa applicants to be able to make applications with ease. As a result, the government introduced what we call online visa application to get visa on arrival. This process has more challenging than ever expected. 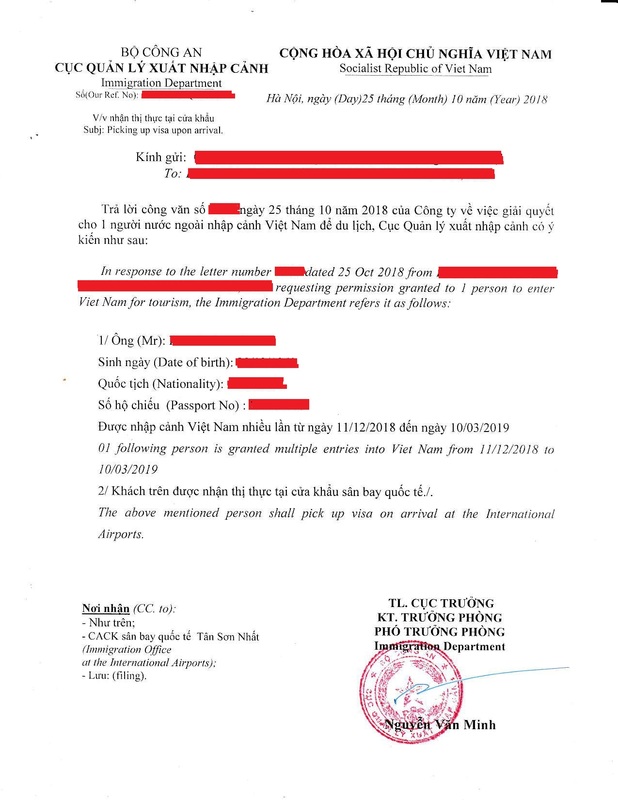 With the emergence of online visa application fraud, the Vietnam immigration department had to introduce the aspect of visa approval letter to eradicate the ongoing internet fraud. The visa approval letter is a letter from the Vietnam Immigration Department declaring success to one’s Vietnam visa application. Once, one becomes interested in acquiring a Vietnam visa through an online application, then one have to wait for the visa approval letter. 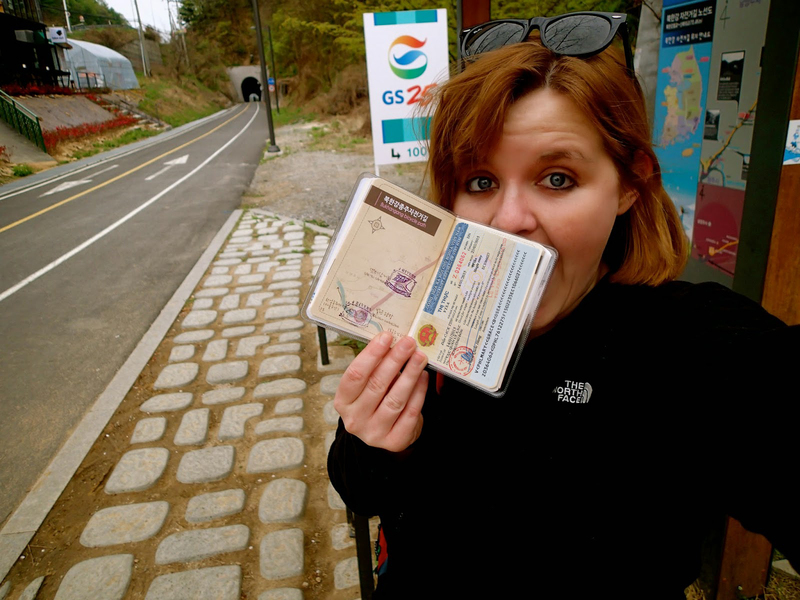 These visa-approved letters can be used to gain admission into the Vietnam territory. 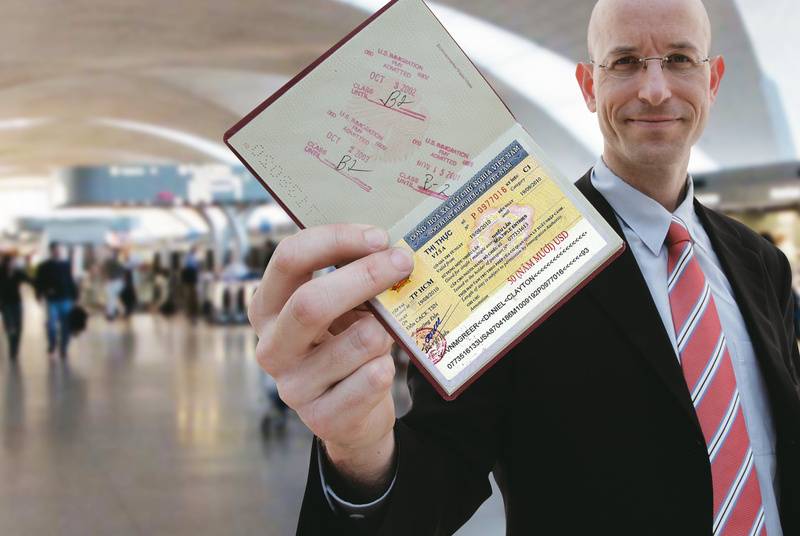 By presenting the visa approved letter at the airport, the document is verified by the airport officials. If the letter has information similar to the one on your passport, then admission is granted. For this reason, it is always good to make sure that all details on your passport are well written on the application form. Failure of which, your journey might be cut short. 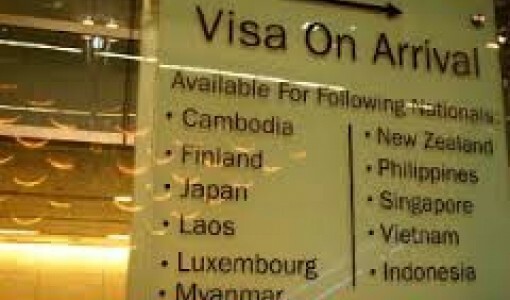 Without the visa approved letter, one cannot be allowed by any means to board a plane travelling to Vietnam. 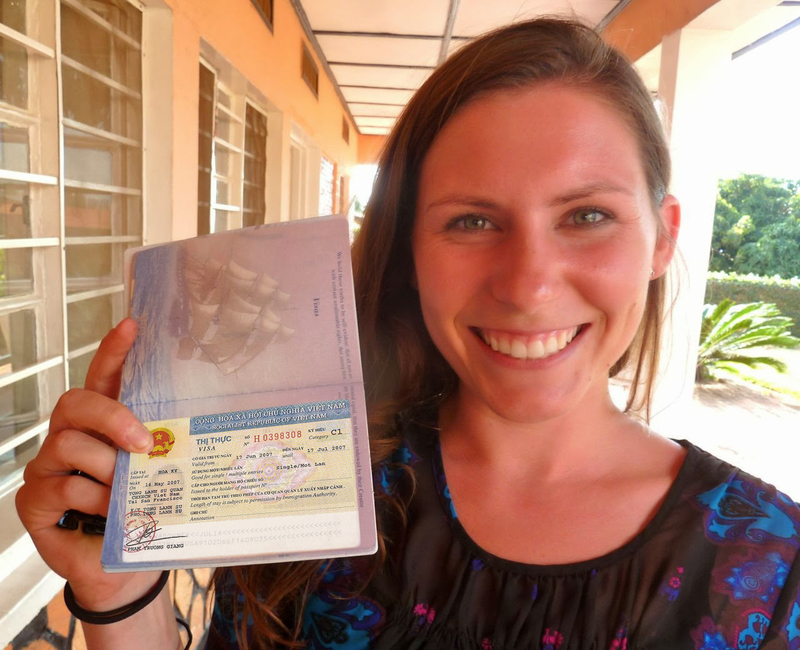 It is important to note that once all the documents have been verified, that is, the visa approved letter and your passport; then a one is immediately granted a visa. The big deal here is to be careful during the visa application process. Application Procedure of Acquiring a Visa Approved letter. 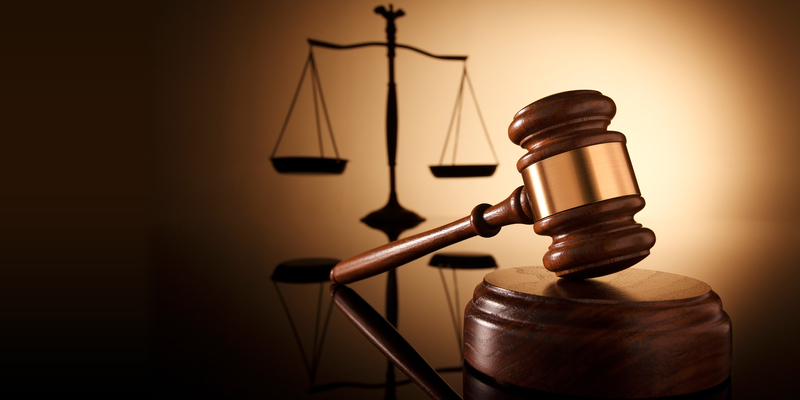 There are guidelines that lead to the acquisition of a Vietnam visa approved letter. Those guidelines have always been made clear for easy readability and understanding. First, you have to visit the website providing Vietnam Immigration Service for getting visa on arrival and then fill in all the required and necessary details on the visa application form. After the application, you are then required to pay some fee using a credit card. 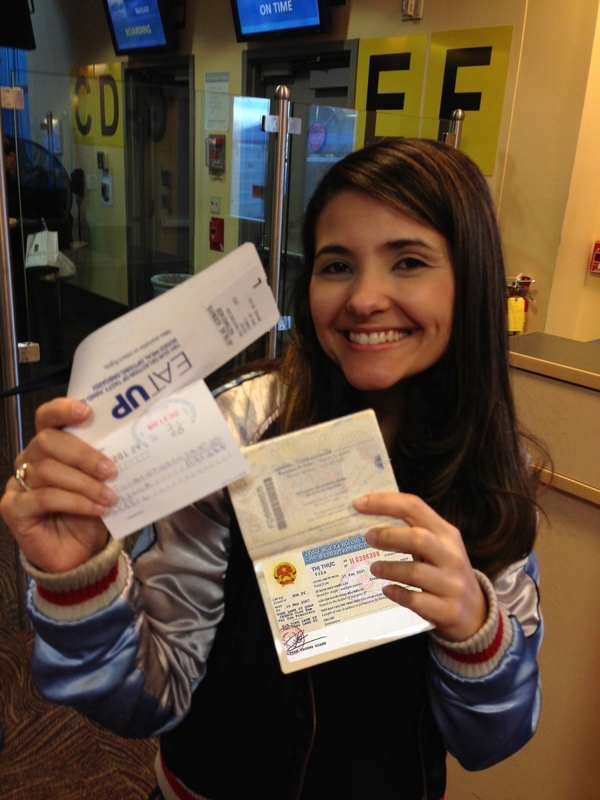 The next step then becomes to wait for the visa approval letter, which takes not more than two days to be processed. 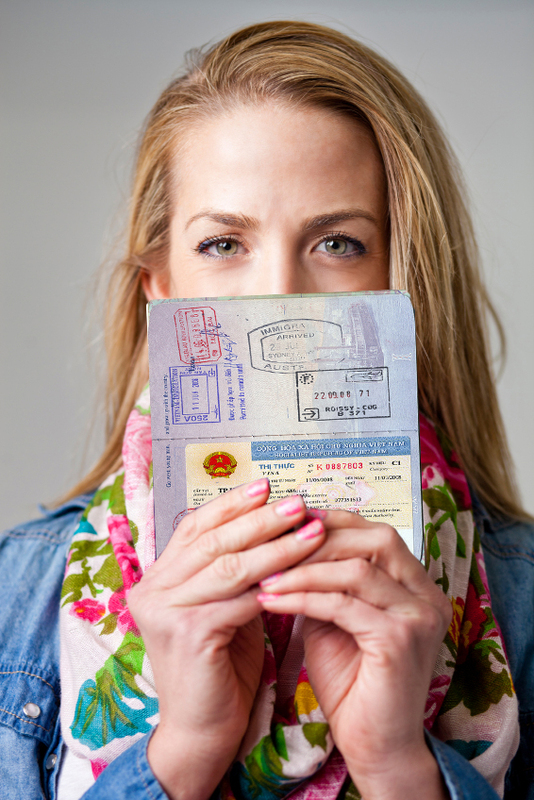 After receiving the visa approval letter, then you can now seek admission in Vietnam.